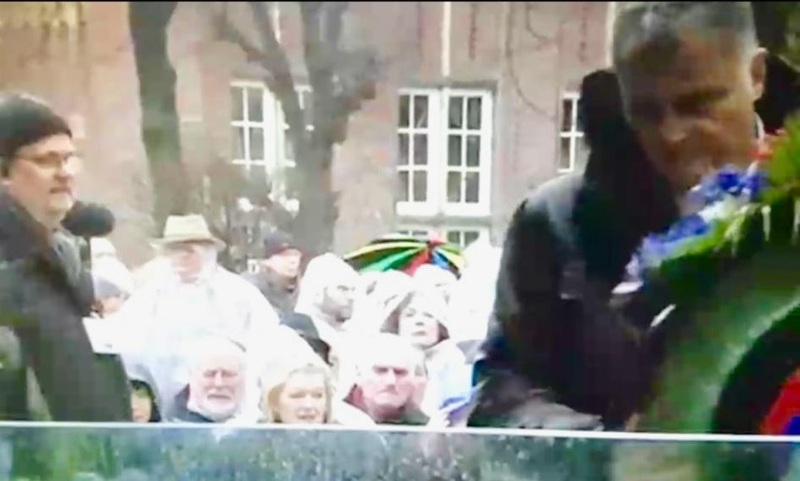 On Sunday, January 27th, the International Holocaust Remembrance Day was traditionally marked in Amsterdam with a silent walk and laying wreaths. 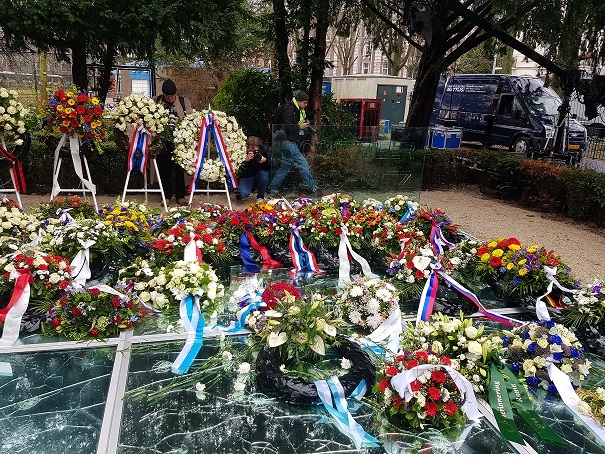 A commemoration, organized by the Nederlands Auschwitz Committee, was attended by the representatives of the Dutch Government and Parliament, the city of Amsterdam, and the diplomatic corps. On behalf of the Republic of Serbia, Ambassador Petar Vico laid the wreath on the memorial.